The East Village Vancouver media tour in the neighbourhoods of Hastings-Sunrise and Grandview-Woodland from the Hastings North BIA on August 1, 2013. 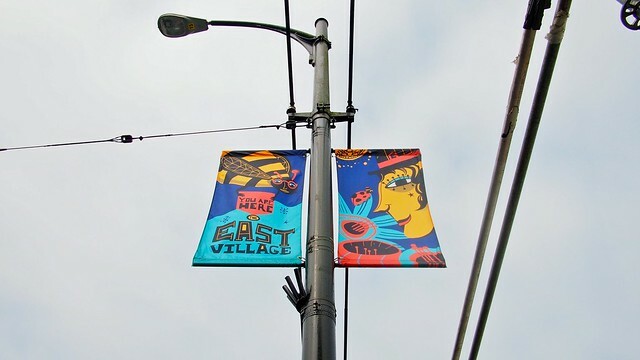 For the uninformed, the newly rebranded East Village encompasses the communities of Hastings-Sunrise, Grandview-Woodlands, and the surrounding industrial parks. 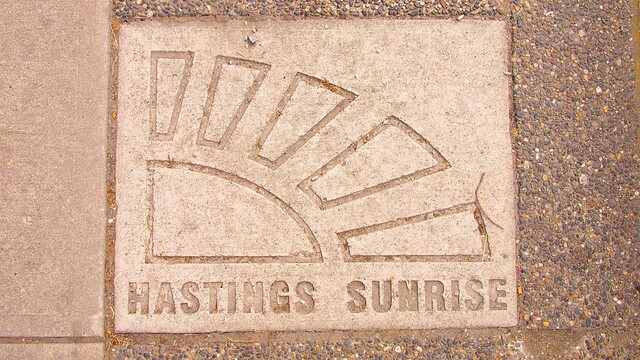 Formerly referred to either generically "Hastings North" or using Sunrise as a catch-all despite not including the Woodlands and nearby areas. Sandwiched between Railtown and Burnaby, the neighbourhood is proud of its independent, self-sustaining nature full of local small business, and long heritage of culturally diverse. 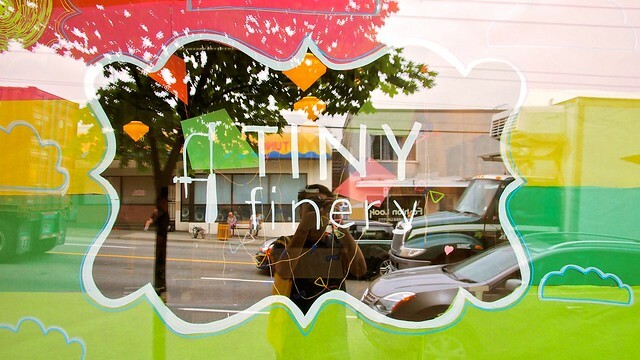 Tiny Finery Gift Co., home to hand-made crafts, goodies, knickknacks, and gifts. 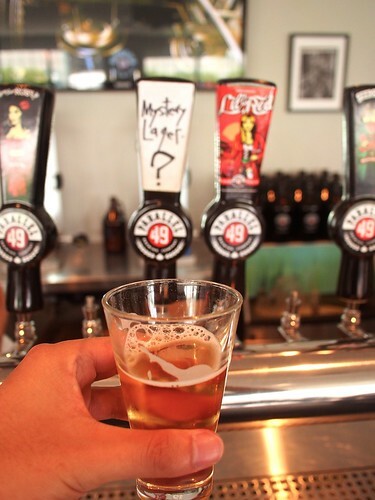 On tap at Parallel 49 Brewing's headquarters and tasting lounge. 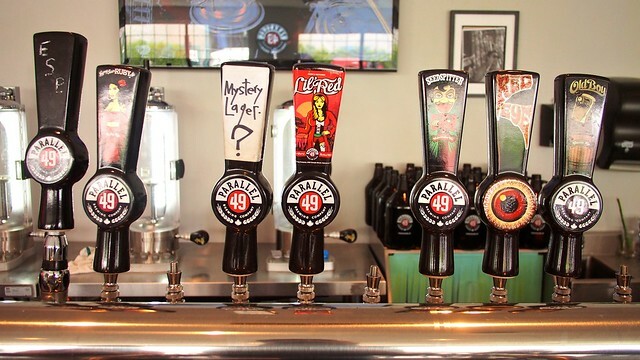 Mystery lager? No mystery, it's refreshing. 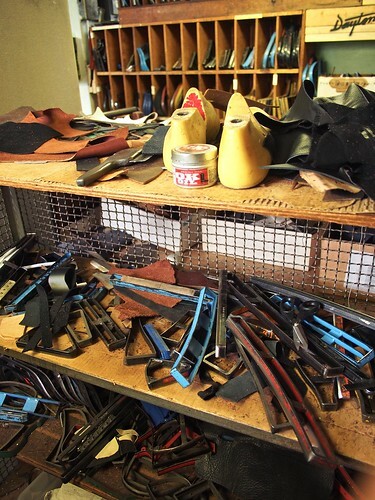 / Touring the Dayton Boot Co. spooky shoe factory and basement. 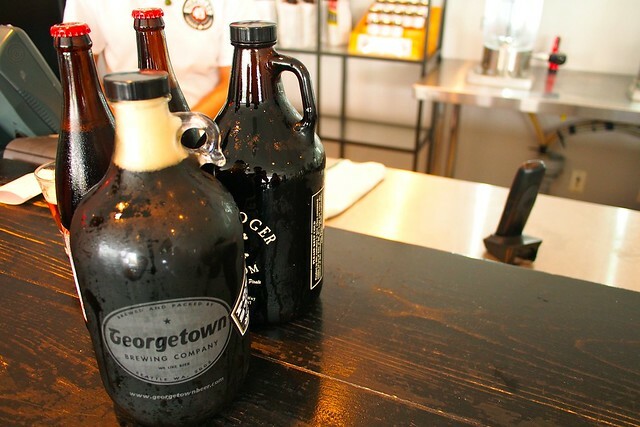 Growlers growl... See also, stops at Campagnolo Roma for pizza and cake time at Kessel&March.